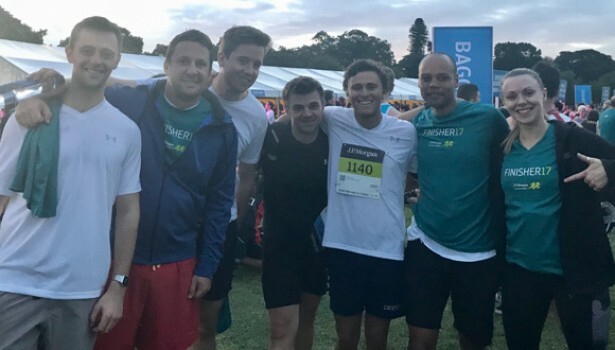 ConnellGriffin was thrilled to have two teams take part in the annual J.P. Morgan Corporate Challenge run around Centennial Park in Sydney on 1 November 2017. The run was not only a great opportunity to get out and enjoy some warmer weather, but also a chance to raise funds for the Indigenous Marathon Foundation, which received a donation from each participant’s registration. Congratulations to all involved!